Over the past few days I've taken up reading before I go to sleep as I'd had enough of lying awake for hours worrying about my deadlines. I find it helps take my mind off things and I get a much better night's sleep as a result. 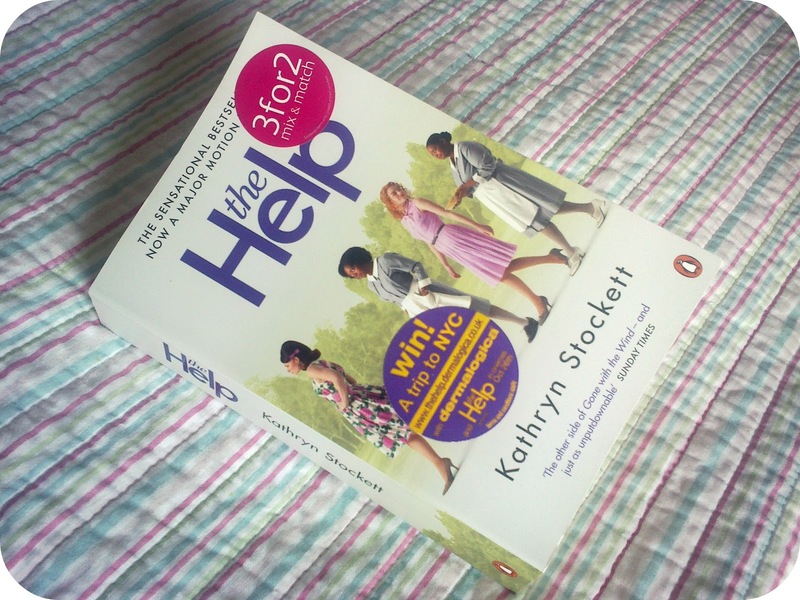 The first non-uni book I picked up was The Help. I've had it for a while now and just never got the chance to fit it in around my course material. The novel is set in 1960s Mississippi and focuses on the tensions between the black and white communities at that time. I'm only about a 100-ish pages in, but so far I'm really enjoying it. I'm usually quite fussy about any new fiction I choose but this is a thought-provoking and funny easy read. The characters are really well constructed and I'd certainly be interested in watching the film (although I find film adaptations are rarely as good as the book). 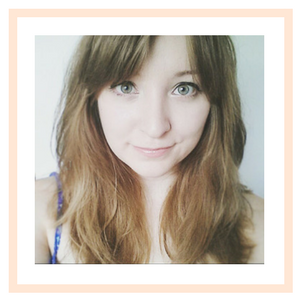 I've definitely found that reading has helped my stress levels and would recommend this to anyone looking for a bit of literary escapism.